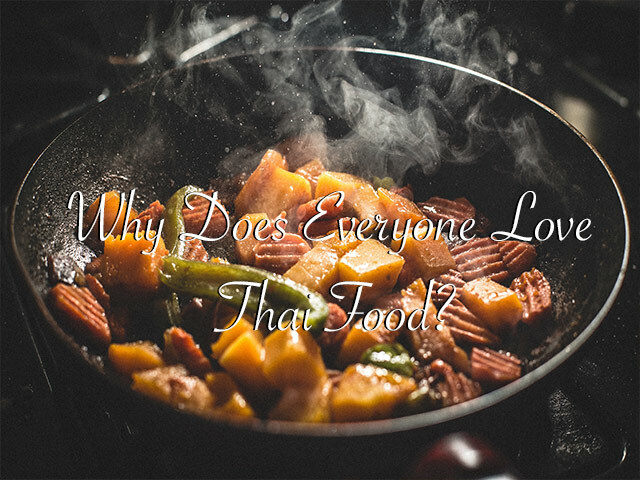 WHY DOES EVERYONE LOVE THAI FOOD? Food is good for you if you make the right choices about eating nutritious things frequently and less nutritious things in moderation. It helps a lot to eat at home or in a place that provides lots of healthy options. 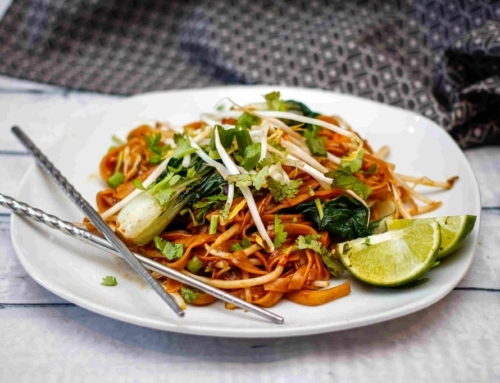 Thai food is oil-free therefore good, Thai food is largely traditional therefore its homemade, handmade and refined recipes handed down over generations. 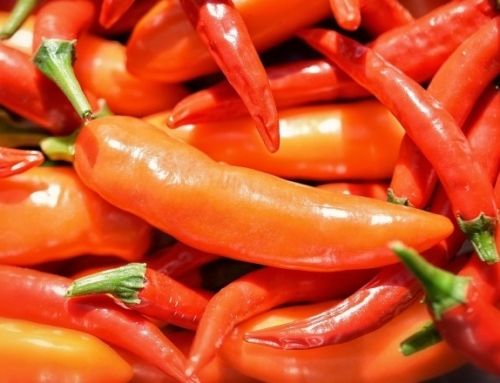 Thai food has the specialty of spicy taste. 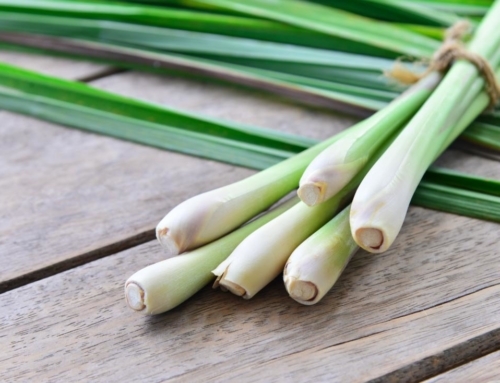 Thai food is actually based on a balance between different flavors including spicy, sour, sweet, salty, and bitter, unlike some other cuisines. 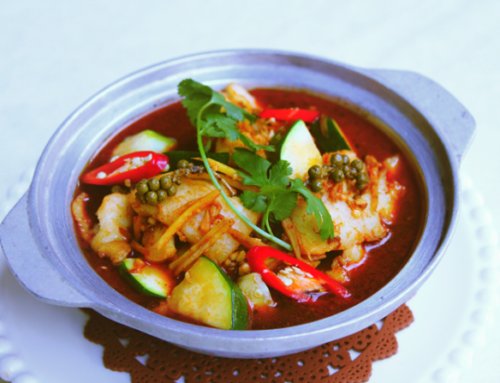 One distinctive aspect of Thai food is the use of fresh herbs and spices as well as the inclusion of fermented fish sauce in nearly every dish. Thai food market is also very competitive as most people eat out and also make a living out of selling food. Therefore, the food has to be cheap and well made to retain loyal customers. Thailand has an abundance of snacks, fruits, and easy meals. You can eat fried snacks, desserts, dried snacks, and heavy foods, or you can choose to eat light. At home, people tend to eat rice with dishes, family style. Breakfast usually has options of steamed rice or Khao tom (plain rice soup), with dried fish, omelet, leftovers from the day before. Easy lunches tend to be noodles or rice dishes. If you order Khao mun gai, you get oily rice with sliced chicken and a few pieces of cucumber. 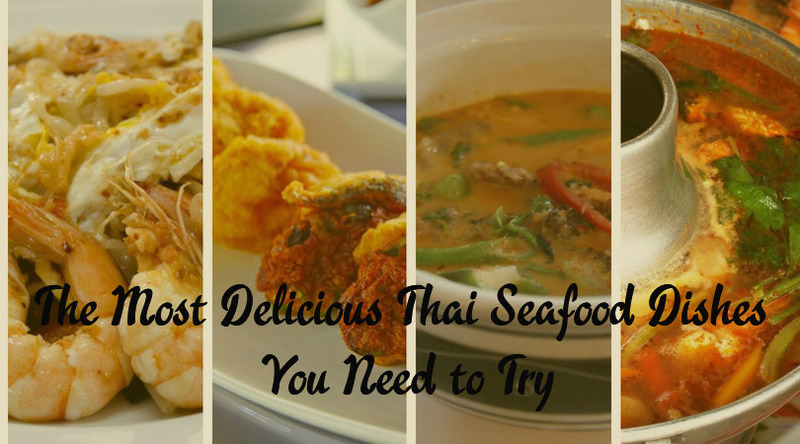 Thai food involves complex preparations, it’s not a simple boil /grill/ stew, therefore the marination, the condiments, the flavors, the slow cooking all come into play. 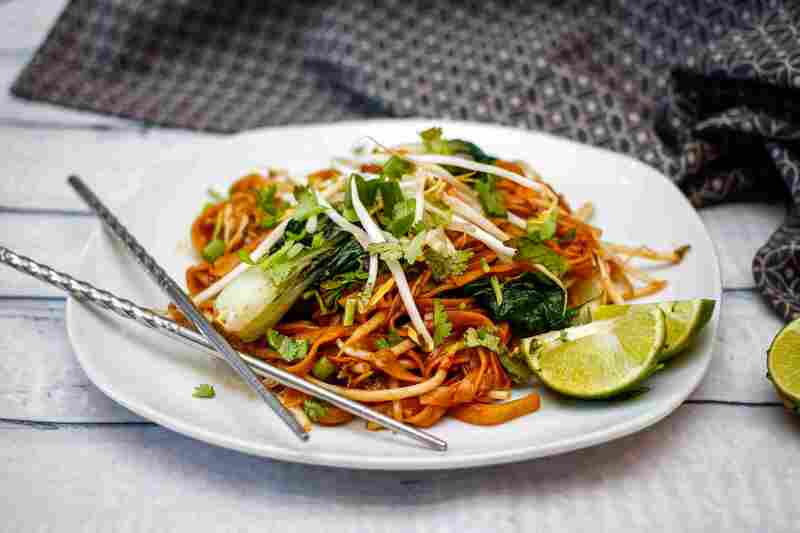 Thai food is flavorful and invokes a stronger reaction with taste buds – a balance of sweet, salty, and sour, and less often bitter, that makes it easy to really enjoy eating. They love strong, vibrant flavors. Thai people live in a country blessed with amazing produce, as yet not completely spoiled by the garbage multinationals foist on people instead of real food. 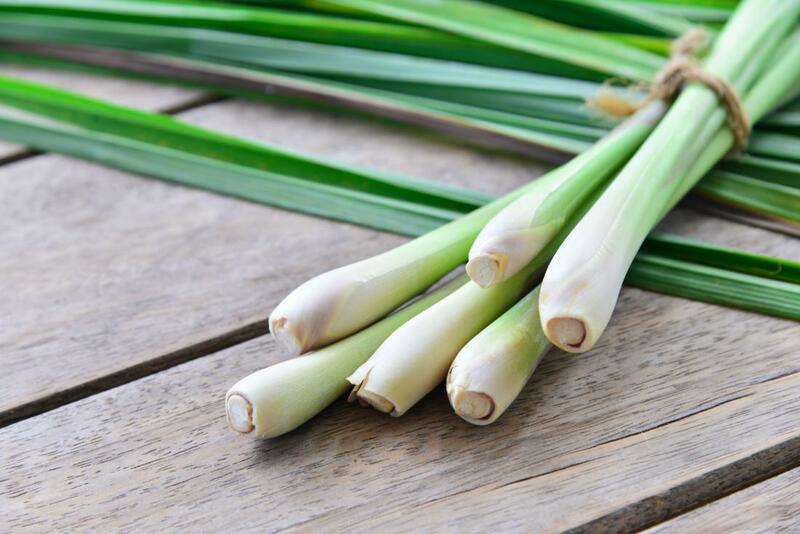 There are coconuts, lychees, chiles and herbs everywhere. The seas are not yet spoiled, and people focus on making a small number of dishes as well. 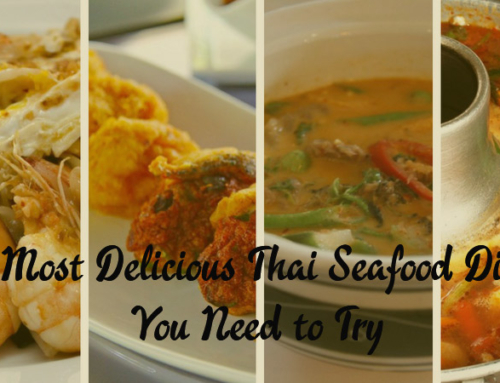 In preparing Thai food, you can stir-fry, deep fry, slow boil, or boil in soup, etc. The different techniques will determine how difficult it is to make a fabulous dish or how sophisticated a cuisine can be. Thai food comes in many colors. According to food ethics, an ideal food is one that contains five colors. It is said that colors can promote appetite. Thai food can have numerous tastes as well. Not all Thai dishes are spicy by default. Cuisines are typically divided according to regional categories. Northern Thai food is not similar to Central Thai, as the later uses coconut milk. 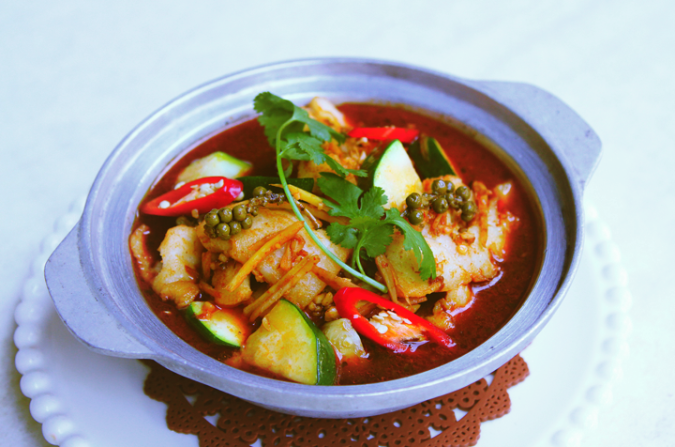 Northeastern Thai food is spicy and dry, as reflected by its geographic nature. 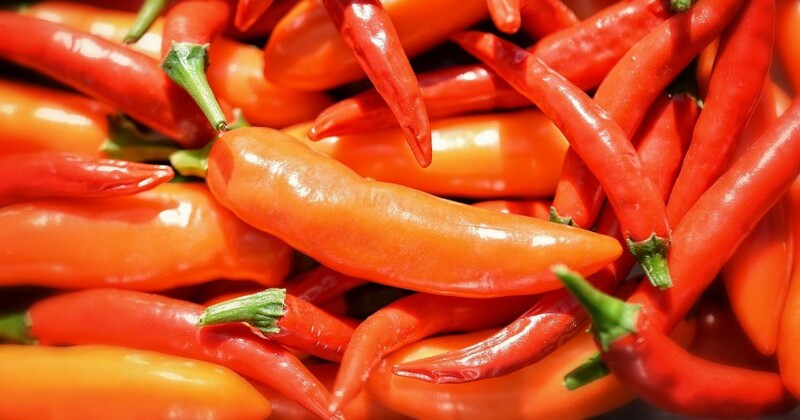 The spiciest food can be found in Southern Thailand. It seems to have so much more variety than the food we can easily obtain in the US. So, one never gets bored. Even the same dish is prepared differently at various restaurants. On top of that, there are so many dishes. It’s freshly prepared and very inexpensive.